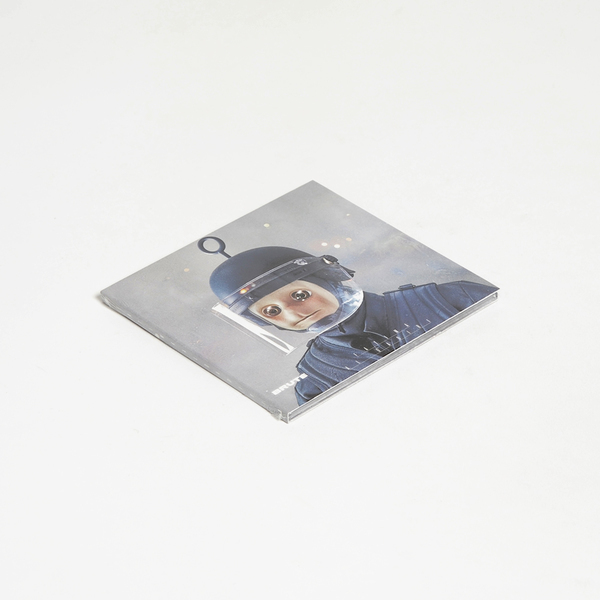 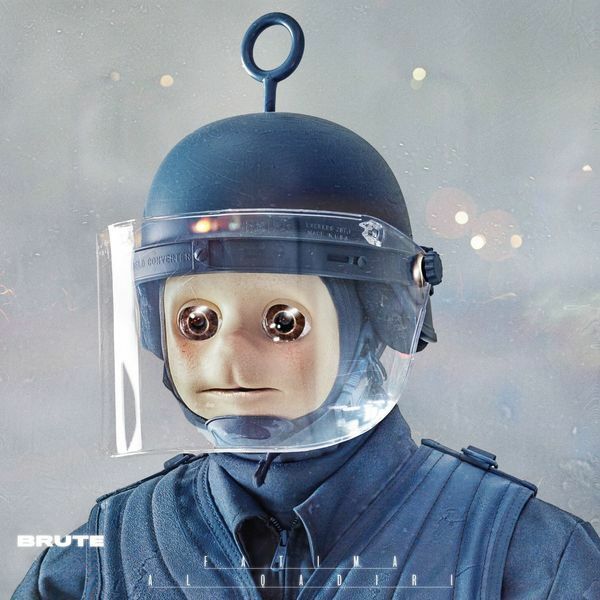 Fatima Al Qadiri returns with Brute, her 2nd album after 2014’s Asiatisch. 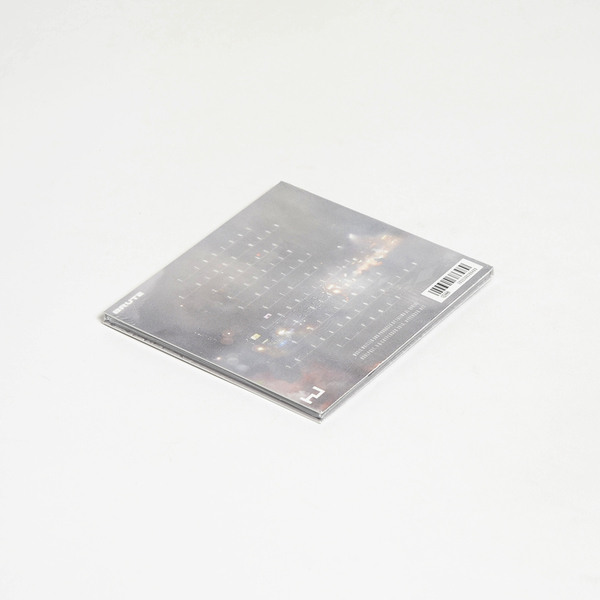 She employs a suitably brooding palette of plastic, early grime/sino synth tones meshed with samples of civil unrest moulded in her signature minor key arrangements intent on conveying a sense of “despair and rage” across its eleven instrumental tracks. 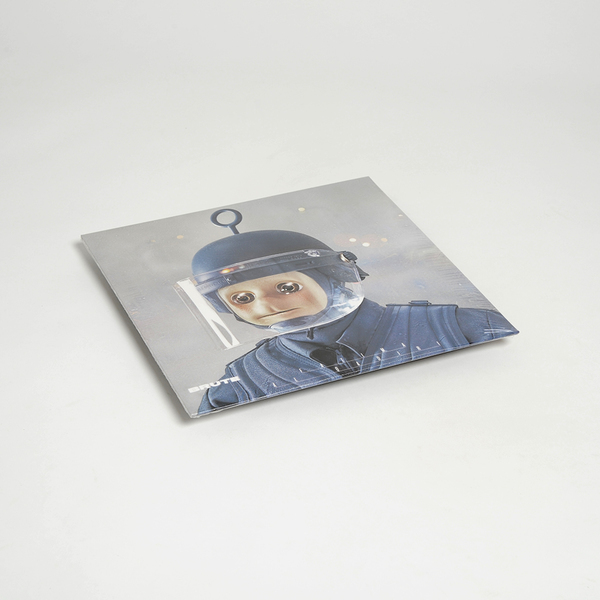 From Babak Radboy’s altered cover image of Josh Kline’s Po-Po sculpture to the mix of wipe-clean surfaces and sign-posting samples, there’s an ambiguous mixture at play that mirrors authority’s glazed fizzog. 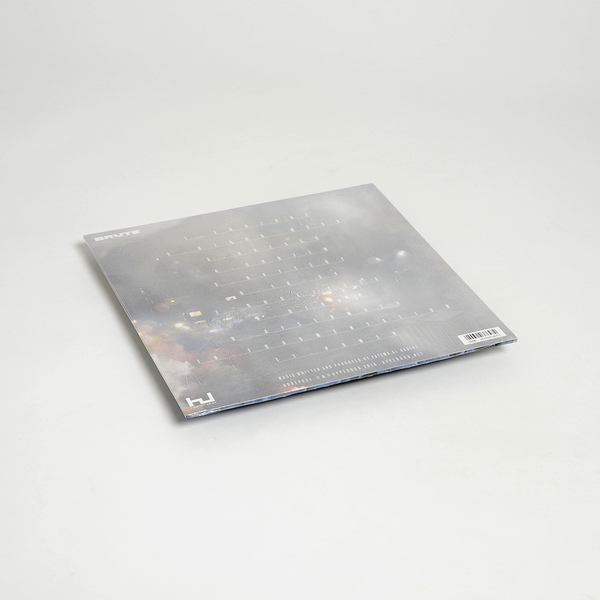 It’s up to you to decipher the album’s meaning, but we can tell you there are some interesting productions for the DJs in the billowing sublow pressure system of Curfew and the baroque poise of Oubilette or Aftermath’s illuminati set dance.